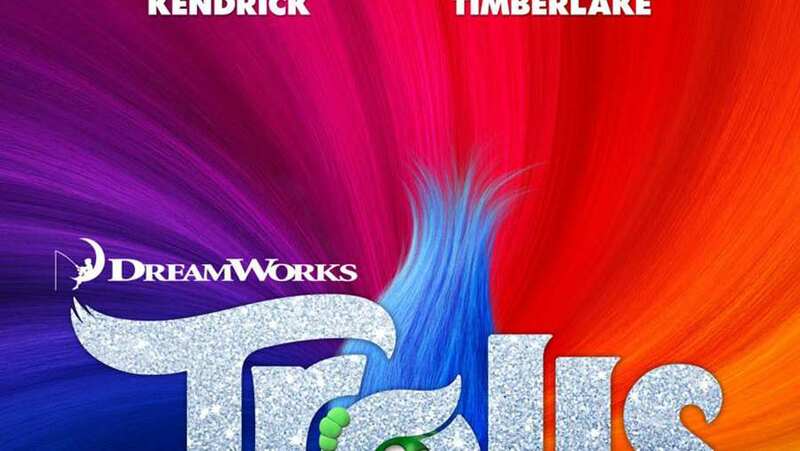 Music video for Trolls features the track "Hair Up" by Justin Timberlake, Gwen Stefani and Ron Funches. Music video is somewhat like a trailer, providing a compilation of footage from the film with some story elements. If the melody sounds somewhat familiary, that is because it is a remix of the great classical piece, "In the Hall of the Mountain King".